The Koilkonda Fort was the post from where the rulers of the Qutab Shahi Dynasty controlled the Deccan. This fort was built by Ibrahim Qutb Shah and this dates back to 1550. 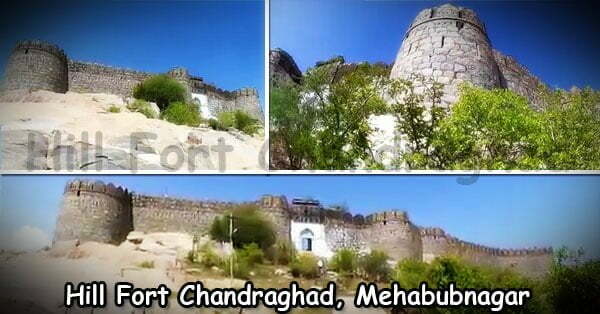 The fort is located on NH -7 about 125 kms away from Hyderabad which later became the capital city for the dynasty. One can reach the 464 meters top from the western side by trekking the deep canyon. Else one can also reach from the eastern side crossing a series of streams and then by climbing the steps that make way to the top of the fort. There are seven gates that need to be crossed in order to reach the fort. Such was the security of the fort. There is an inscription of the founder, Ibrahim Qutab Shah on the first gate itself. The fourth gate leads to a broken down palace. The other places inside the fort are a huge structure that is also in a bad condition now and the mosque and an Idgah. The Qutab Shahi dynasty ruled the Deccan in the 16th and the 17th centuries before losing their throne to the Mughals in 1678. The Qutub Shahi dynasty first ruled from the Golkonda, however the extreme drought situation in Golconda forced them to move to Hyderabad which then became their capital. The founder of the dynasty, Sultan Quli Qutub Shah served the Bahmanis and was the Governor of Telangana. However, he declared himself out of the ruler ship once the king died. 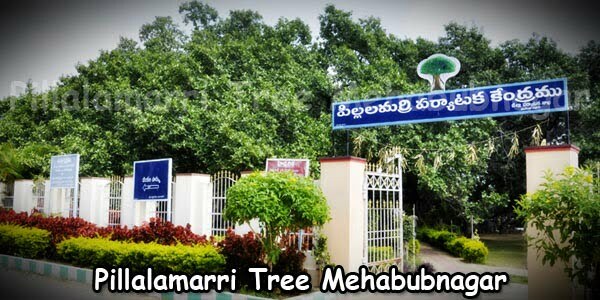 The sultan extended his kingdom till Machilipatnam during his 50 years of rule. 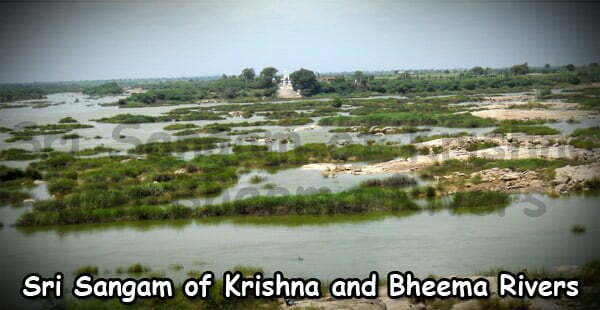 However, serious drought invaded and the dynasty had to move down to near Musi River in Hyderabad in 1512. The dynasty during its rule built many important and beautiful structures in and around the city like the Golconda Fort, Charminar of Hyderabad and the Qutub Shahi tombs. The dynasty was then defeated by the Mughal Emperor Aurangzeb in 1687. The Shahi dynasty was major worshipers and believed in the blessing of the Almighty.They had constructed many temples in the fort. 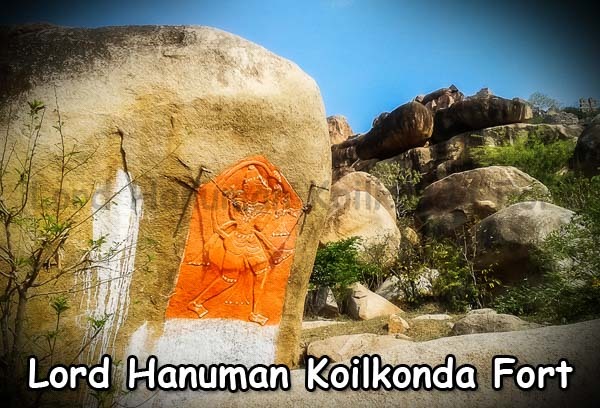 One can still find Kalinatha Temple, Lakshmi Narasimha Swamy, Anjaneya Swamy Temple, Grama Devathalu (Village Goddesses) viz., Pochamma, Yellamma, Maisamma. Bibi Fathima. There are evidences that the Moharram Festival also known as Bheemamma by the Hindus was celebrated by both Hindus and Muslims together. 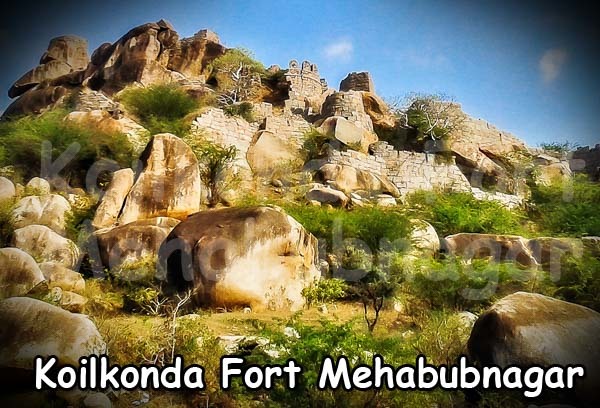 Road: Mahabubnagar is mostly the place that people use to reach the fort. 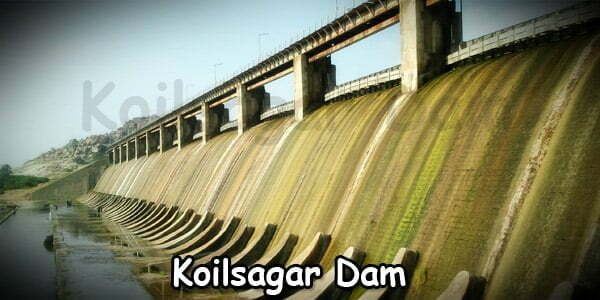 It can also be reached from, Narayanapet or Parigi of Mahabubnagar District. Rail: The nearest railway station is in Mahabubnagar. One may take up a private or a public transport from the station. Air: The nearest Airport is located at Shamshabad at Hyderabad. Field surveys indicate that devotees come in large number on special occasions like Moharram, Amavasyas and srirama Navami. 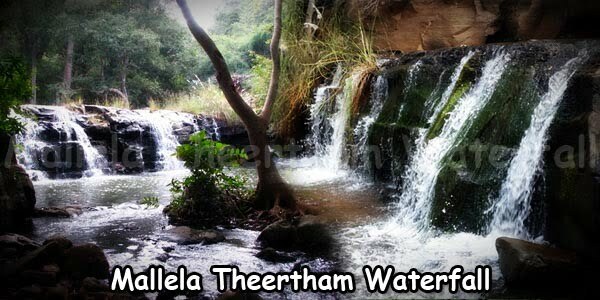 Tourists and devotees also come on other festival days like Ugadi, Dassara, sankranthi and Sivarathri. People also come for family tours and on vacations. Extra pair of cloth to change after trekking.